EVERYONE IS ABLE to dig in the dirt with a P-Patch. This year marks the 45th anniversary of Seattle’s P-Patch program. 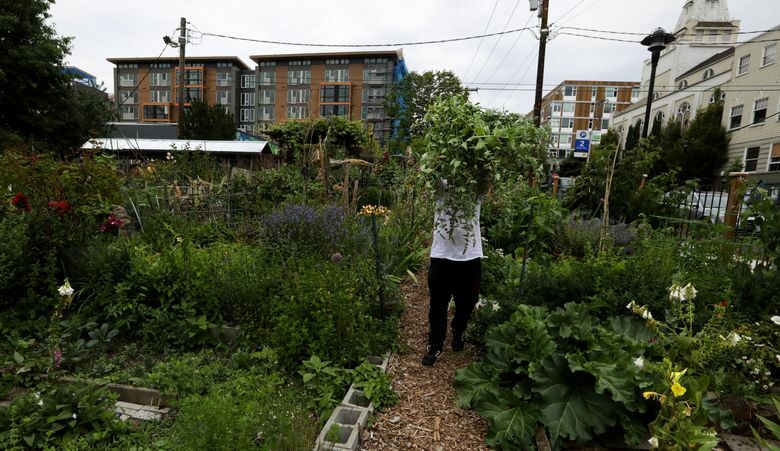 The outstanding program is managed by Seattle Department of Neighborhoods and assisted by Grow, a nonprofit group that supports organic community gardens and orchards, urban farms and green spaces. The Seattle P-Patch program is one of the oldest community-gardening programs in the nation. It began in 1973, when the Picardo family generously sold a parcel of its farmland to the city at a reasonable price. Although many people think the name has to do with growing peas, the program actually was named for the Picardo family. 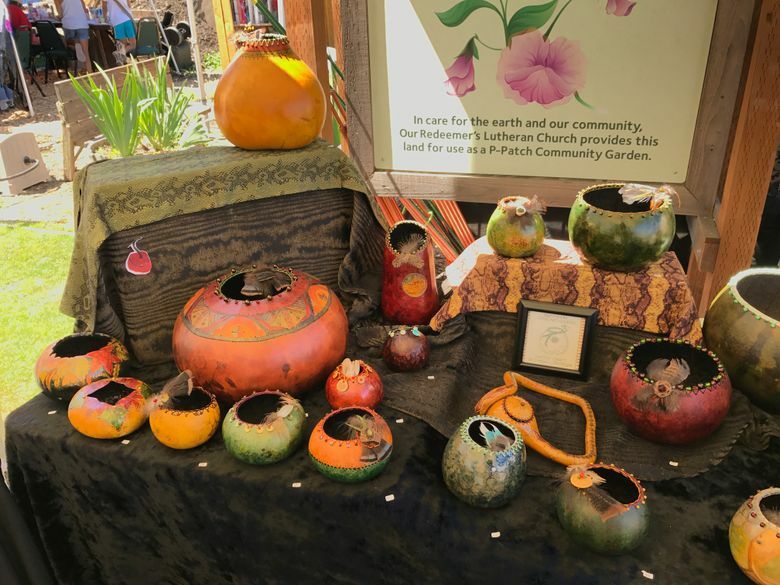 What: The 17th annual Art in the Garden Festival at the Ballard P-Patch. Where: 8527 25th Ave. N.W. When: Saturday, July 28, from 10 a.m. to 5 p.m. Highlights: The festival showcases the work of renowned Northwest artists, some of whom will be working among the gorgeous dahlias, ripening tomatoes and giant sunflowers. 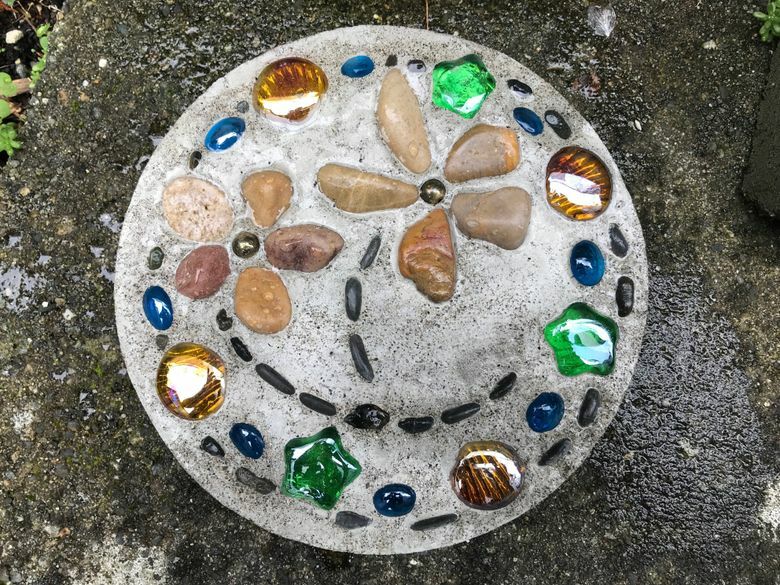 In addition to artist booths, the all-day party includes refreshments, kids’ activities, live music, a pie-laden bake sale, a wine-grab fundraiser and Ballard P-Patch merchandise for sale (think: a wearable garden gnome). There’s a beer garden, too. 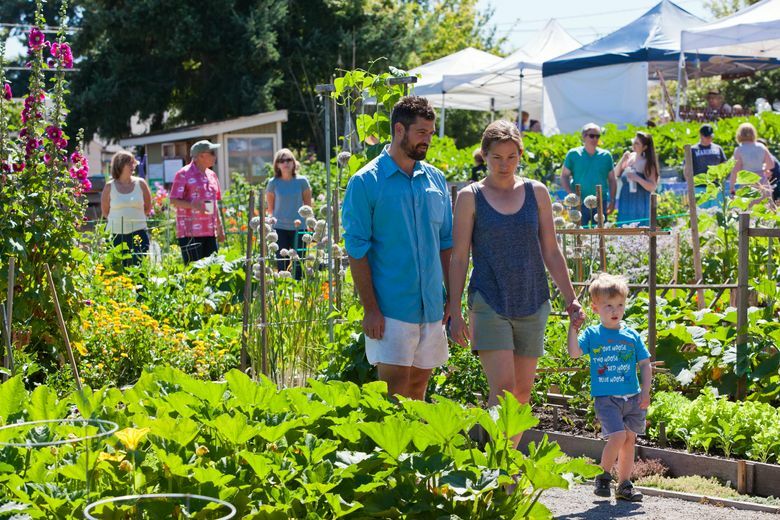 Cost: There is no entrance fee, and proceeds from the auction and food sales help support the garden, which donates more than 1 ton of organic produce annually to the Ballard Food Bank. Garden space affords us not just a chance to grow vegetables, but also the benefit of gardening’s therapeutic nature. 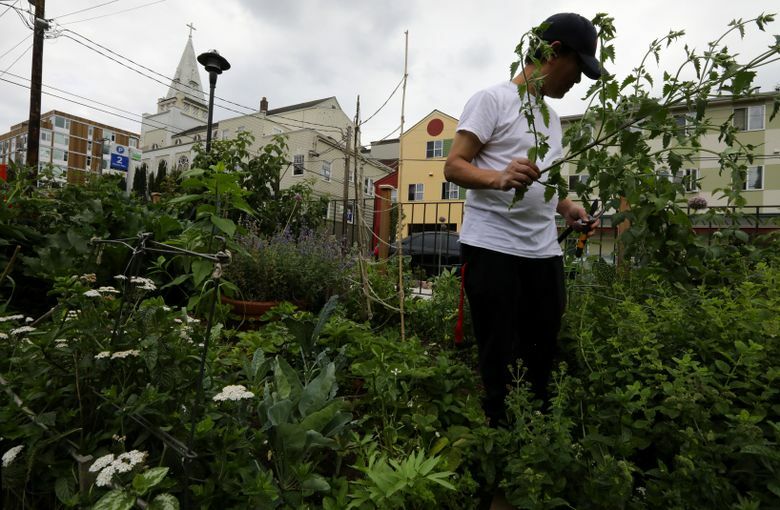 The P-Patch program allows everybody to have a little growing space. 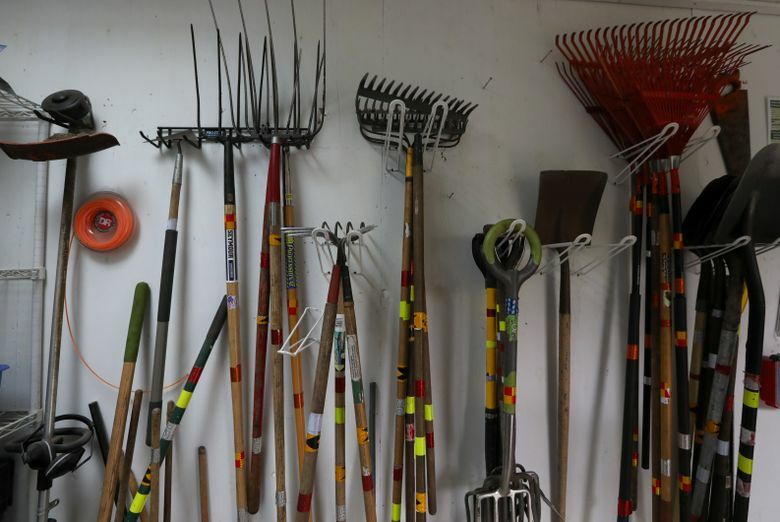 Neighborhood gardeners in the P-Patch program pay an annual fee to tend their individual plots, and pitch in volunteer hours to care for shared spaces and general upkeep of the garden. 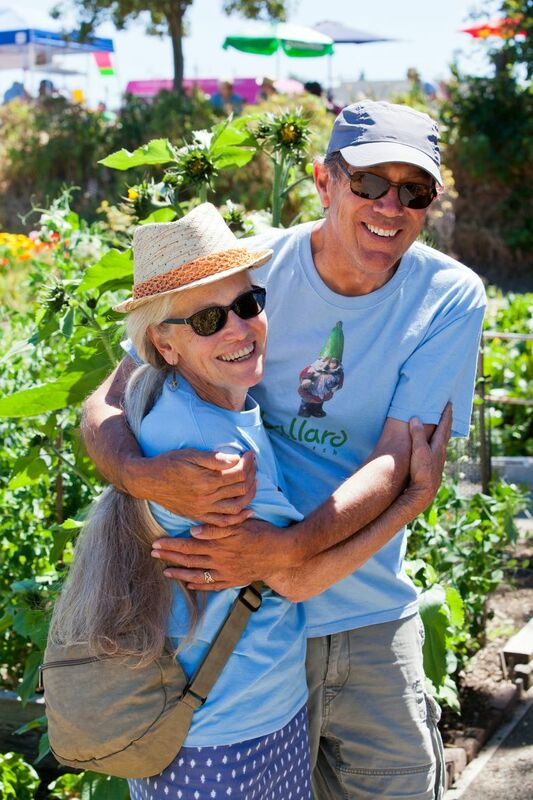 In addition to growing food crops for their own consumption, many P-Patch gardeners volunteer their time by working in special “Giving Plots,” sections of the P-Patch where food is grown specifically for food banks and hot-meal programs. Last year, P-Patch volunteers donated more than 63,000 pounds of food. The P-Patch program also partners with programs that help feed low-income, immigrant populations and youth. There are 90 P-Patch community gardens, 3,055 plots and more than 3,125 gardeners in the Seattle program. Every P-Patch is unique, and some even have raised beds to make gardening easier for people with mobility challenges. The largest site is the Thistle P-Patch, with more than 3 acres, and 77 plots. The smallest is Ida Mia, consisting of only 700 square feet and three garden plots. Garden-plot sizes vary from garden to garden and range from 40 to 800 square feet, but most are around 60 to 200 square feet. The city provides information about P-Patches, including a map and a link to sign up for a plot. P-Patch garden plots are in high demand, with a waitlist anywhere from three months to four years, depending on the location. The gardens are open to the public to visit. 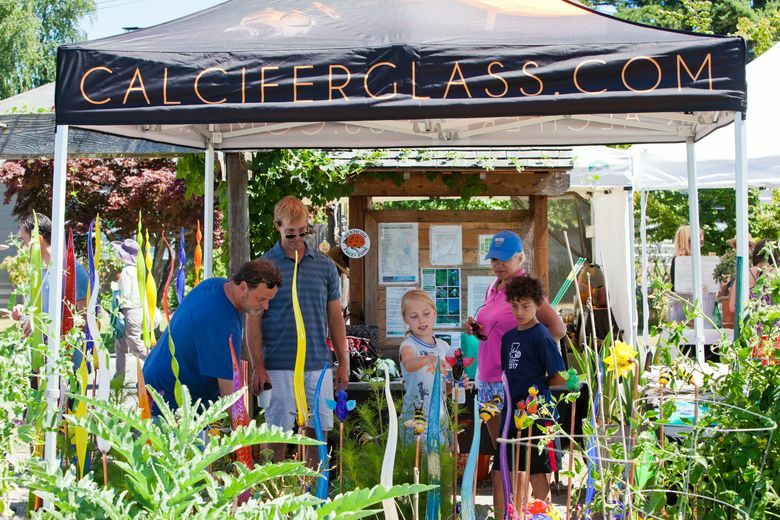 Each location offers a variety of amenities, such as picnic areas, benches, art, flower gardens, educational signage, sustainability demonstrations and children’s gardens. In order to help pay for the amenities and hardscape, several of the P-Patches hold special events, open to the public to raise funds.